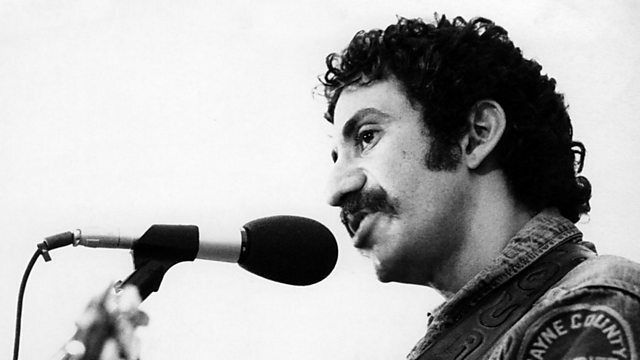 Why: “I would like to nominate the late Jim Croce into the Singers Hall of Fame, preferably on your Christmas edition…Could you please play “It Doesn’t Have To Be That Way”…? I dedicate it to all your listeners who, for various reasons like, divorce, separation, work, or perhaps even a tragic loss, find themselves alone at Christmas time…"
Thank for getting in touch with Michael and suggesting a great artist. We hope you all have a very Merry Christmas, whoever you are with. The Proclaimers enter the Singers Hall of Fame! Sade is inducted into the Singers Hall of Fame!